For the third year running, Awin and ShareASale co-presented at Affiliate Summit West. 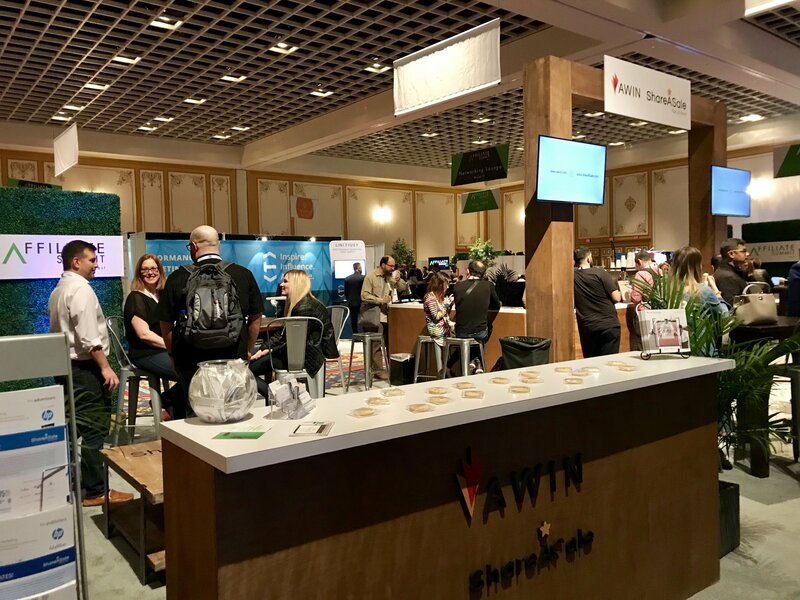 With three days of networking, thought leadership and fun, it was wonderful connecting with current clients and new partners to discuss how the Awin US Group can take their affiliate strategy to the next level. This year, Awin and ShareASale returned as the newly-minted, exclusive global sponsor. With a fresh look and open concept to the exhibit hall that afforded many areas for networking, our new Coffee Lounge was the perfect complement to the updated design. Our teams discussed strategic growth initiatives for advertiser and publisher affiliate activity across both networks, with our advertisers continuing to show a strong focus on mass media, influencers (something further highlighted as a mainstay within the channel with the new Influencer track at Affiliate Summit) and tech partners. We also discussed solutions around hot topics like browser cookie blocking and data privacy regulations, how it’s impacting publisher payments, and the solutions the Awin US Group has to address this. We were able to connect with unique technology service partners to explore how to make their offerings available to our advertisers and publishers via the Awin Solutions Marketplace. 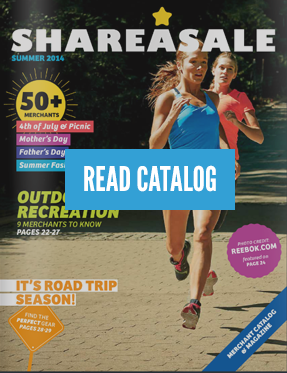 We were also proud to showcase the newly-released Awin + ShareASale Lookbook #RenewYou, Awin + ShareASale ThinkTank 2019, ShareASale’s Program Academy, and the second edition of The Awin Report. Awin US president Alexandra Forsch shared firsthand insight to the solutions affiliate marketing offers for some of the biggest challenges that digital marketers face as the industry is facing an existential crisis, something that played out in 2018. Whether it was the pervasiveness of adblocking, high profile data breaches, the launch of stringent data protection laws or brand backlash against opaque digital supply chains, online is embattled. For affiliate marketers, 2019 must be the year they create a clear narrative about why the channel offers a safe place to invest precious marketing budgets. The value exchange that is central to the affiliate/consumer relationship is the key to unlocking this vision. Research shows that consumers are happy to exchange their personal data for clear, tangible benefits, those that are exemplified by many affiliate models, empowering shoppers to make better purchasing decisions day in, day out. On a more practical level, 2019 will see all corners of the industry redouble their efforts to ensure their tracking is fit for purpose in light of browser moves to block third-party cookies. The affiliate channel takes time to mature, so time commitments should be put in place to hold everyone accountable on the deliverables and goals set. There is still a need to find balance between market pricing and the value networks provide. Exclusivity discussions with brands are pointless as comparing networks with SaaS platforms is essentially comparing apples with oranges. Networks provide partner opportunities, police activity, deliver custom strategies and more. SaaS platforms offer tech solutions only. ShareASale VP Sarah Beeskow Blay offered attendees an understanding of why mass media is an emerging opportunity in affiliate marketing and how retailers can grab ahold of it tight! Brands in attendance discovered what mass media partners are looking for and how they can drive new revenue for their affiliate program, as well as our top 10 tips for working with mass media including understand their needs, trust their editors, communicate early and regularly, and be prepared. Seems like it’s one decision after another when starting a new affiliate site. Some are easy to make – there’s information all over the internet with recommendations. But many are much harder – decisions on branding, choosing partners, selecting the right management tools. 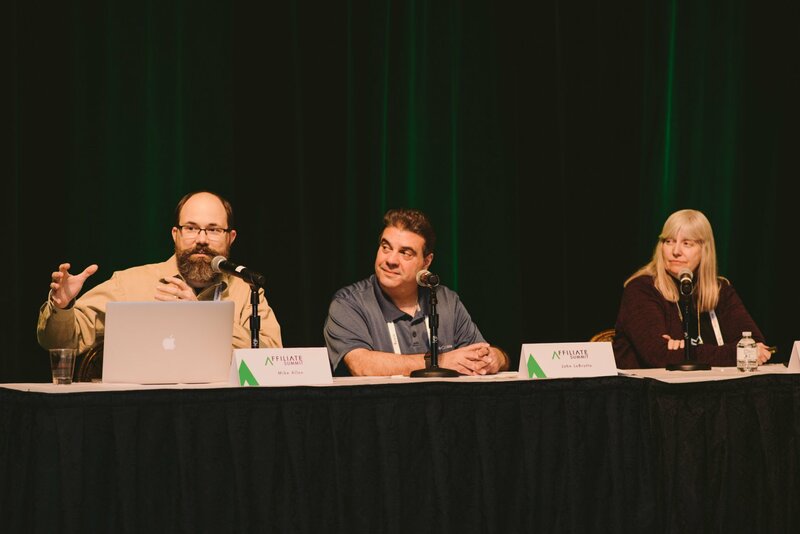 In this session, Jeannine Crooks, partner acquisition and development manager of Awin US, joined two other award-winning industry veterans to review seven things to definitely do, plus seven things to never do, to help get your site off to the best possible start. Top “do’s” included create customer loyalty, use metrics to understand revenue, and read advertiser correspondence. Top “don’ts” shared were confuse traffic with shoppers, only use banner ads and wait to start affiliate marketing. ShareASale’s Product Manager Ryan Stark exchanged ideas among other industry experts on complex topics like ITP 2.0, GDPR, and Google’s Parallel Tracking. Ryan spoke on ShareASale’s success with ensuring visibility for publishers on which brands are ITP compliant, how data deletion requests are handled internally, and the technical implications of Google’s new ad redirection method. 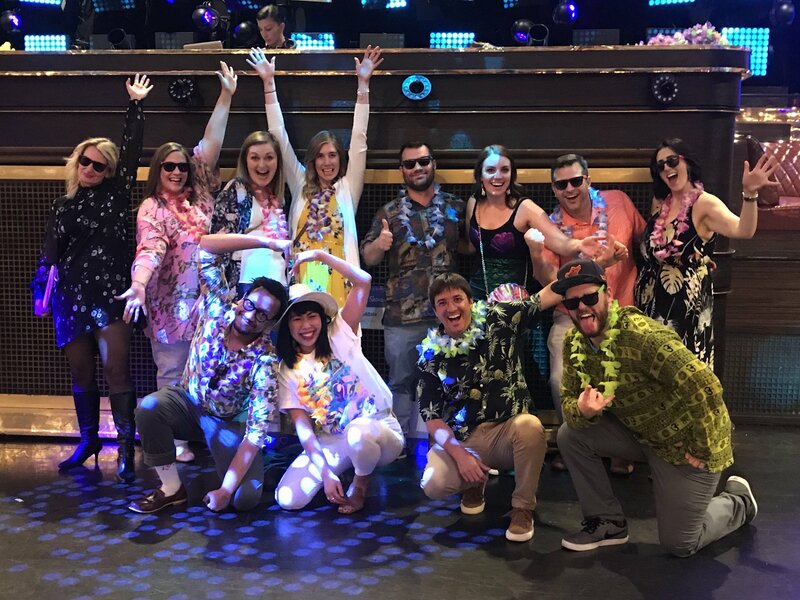 This year’s Awin + ShareASale Luau was a blast. Guests enjoyed costumes, craft cocktails, a DJ, hors d’oeuvres and more. It was a memorable night under the lights at JEWEL Nightclub in the ARIA. To view all photos from the Luau, please click here. As always, Affiliate Summit West was a fantastic way to start 2019. We look forward to seeing everyone at other conferences and events throughout the year. Miss your chance to connect with us at ASW? Contact our new business team.